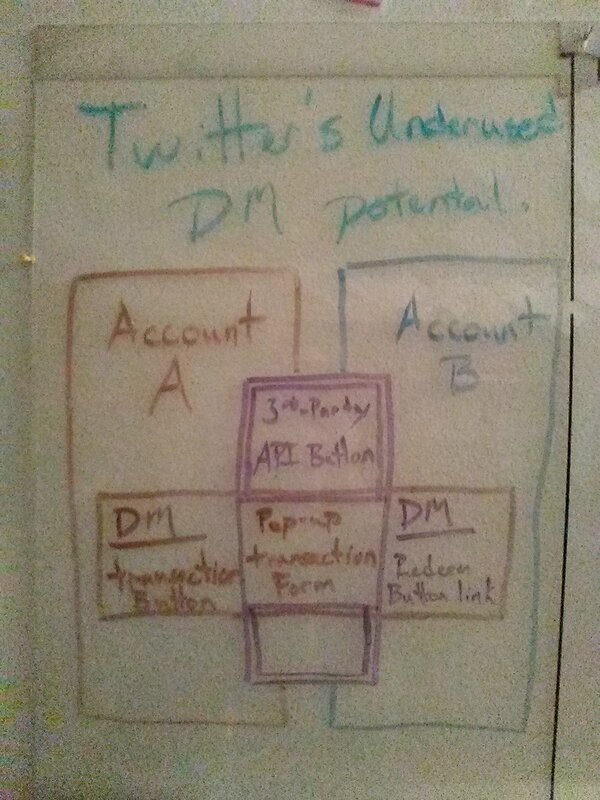 Creating the API to expand for making “Buttons” in DMs of twitter would create a simplier & smoother experience of passing digital transactions, all the while placing a layer of security on said transactions. Source code wise, each button on the receiving-end would be just a authorization/verification code to the third-party’s website. 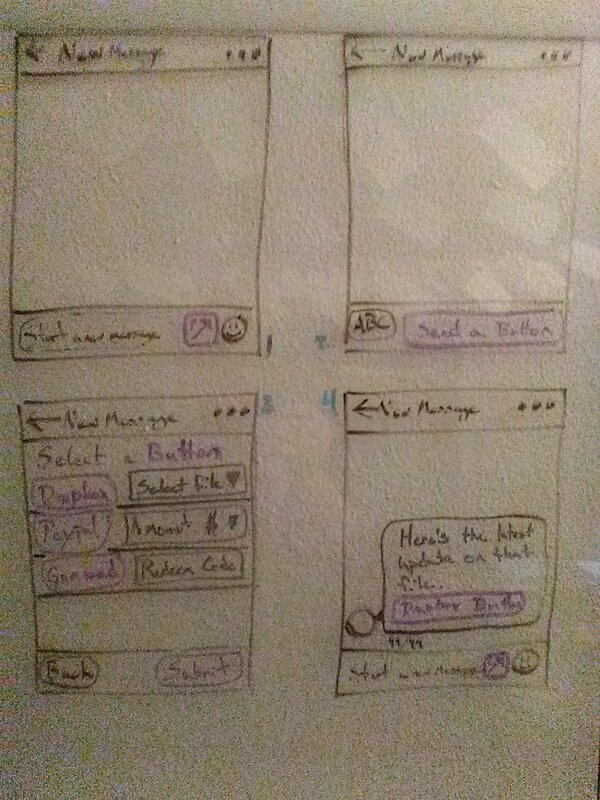 While I had a general concept of the UX, I simplified the imagined layout of how a person would create a DM button. While services like Paypal(★) would need both parties to have an account, services like Dropbox would be just like a private/invited-guest URL link. Even eCommerce services could be able to create private sale codes.